Christmas Eve dinner. 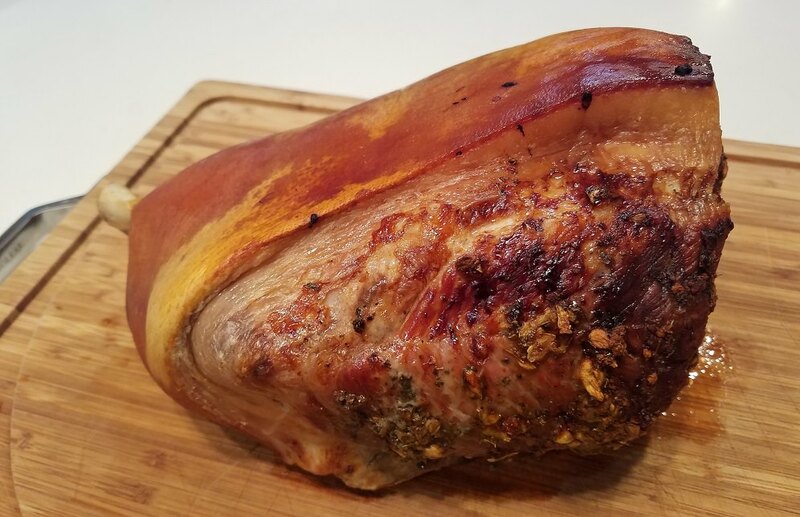 Roasted leg of pork. (12-25-2017, 12:06 PM)bullgoose Wrote: That looks delicious Ricardo! 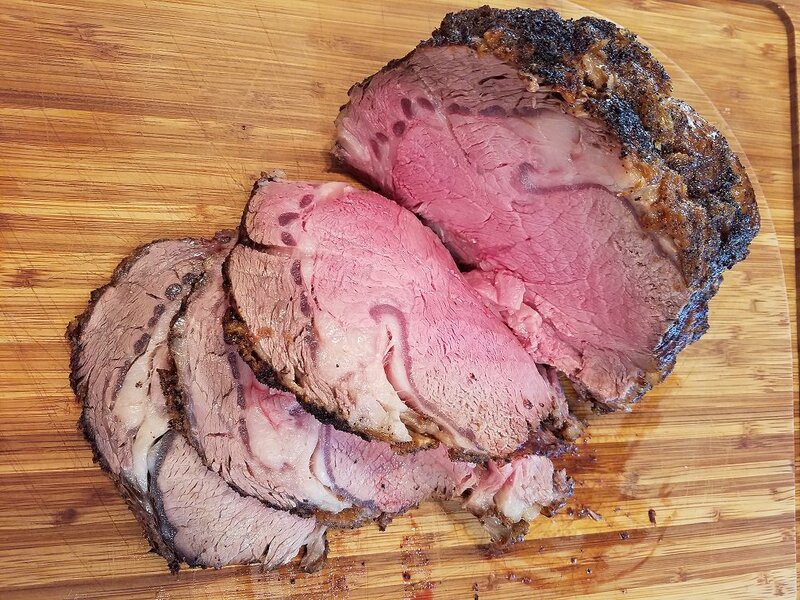 Christmas Day lunch was prime rib. prime rib here too. drove 50 miles in fog to buy it. On this very cold winter morning, after shoveling the driveway. I made some German pancakes just like my Grandma Lehner made for me 50+ years ago.... Yeah, they taste as good as they look, just ask my wife.... 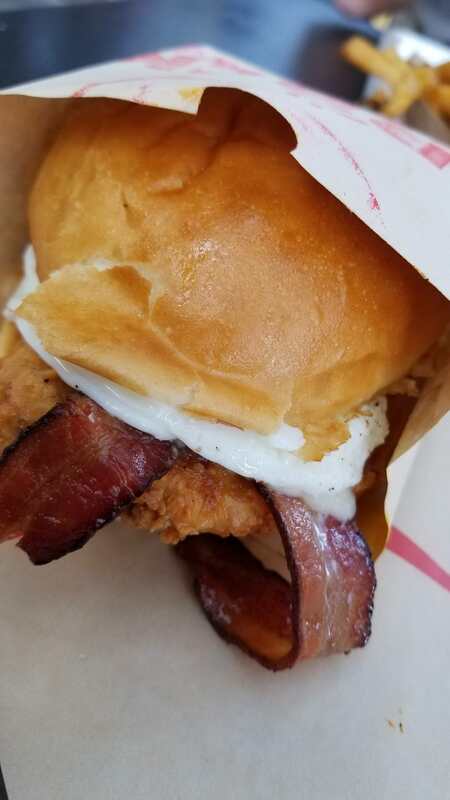 Boy that breakfast sure brings back some memories. We'll done Doug! 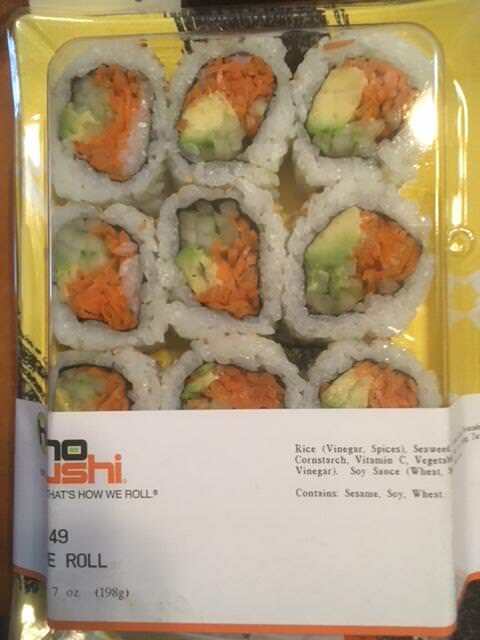 I now have a craving for those. (12-31-2017, 07:43 AM)55dougie Wrote: On this very cold winter morning, after shoveling the driveway. I made some German pancakes just like my Grandma Lehner made for me 50+ years ago.... Yeah, they taste as good as they look, just ask my wife.... Boy that breakfast sure brings back some memories. Heh. Ours yesterday (December 31) morning looked nearly identical to yours, but (here in Glocca Morra) we did not have to shovel the driveway to earn the prize. 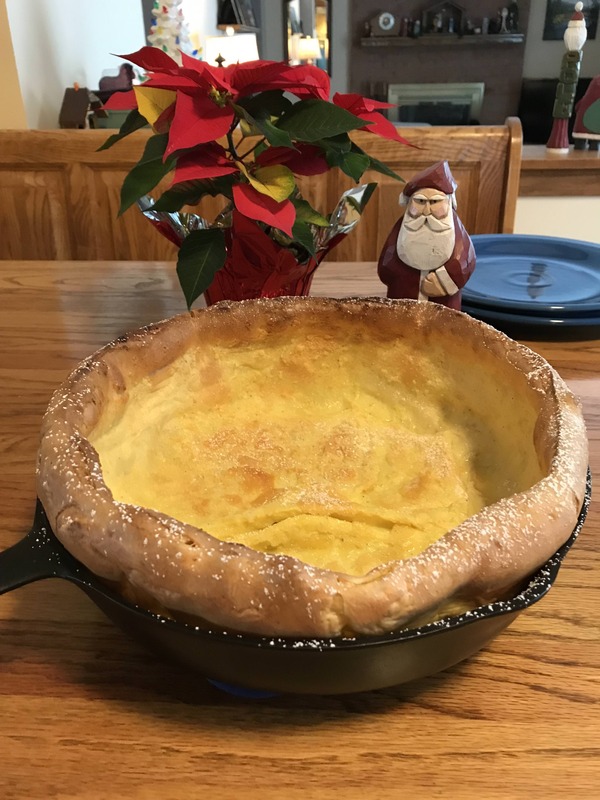 In lieu of your Griswold skillet, we usually use a Nambu Tetsu deep “tempura pot” (as it is labeled at Natural Import Company) to bake ours; I should show you the results, but I always gobble up the Dutch Baby before it falls, so only the memories remain. 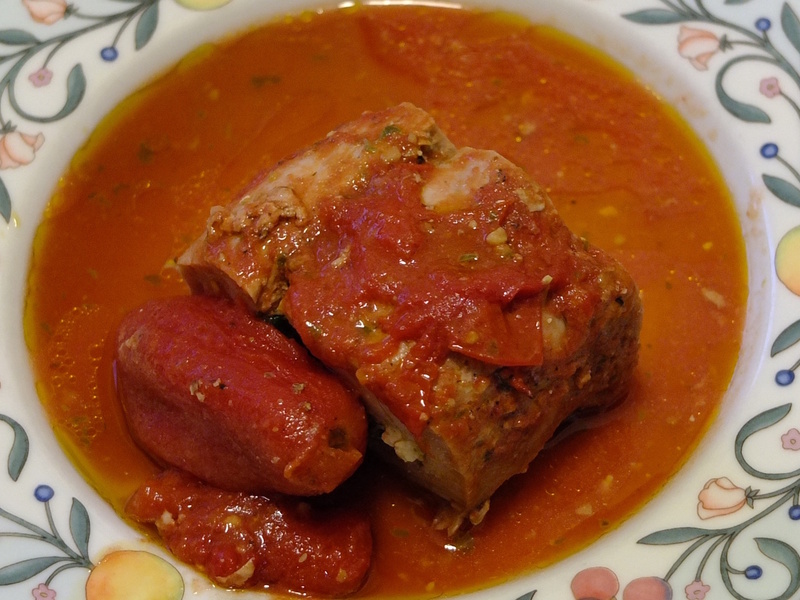 On Christmas Day, we had guests in our home, and the main course at dinner was a pair of stuffed pork tenderloins; a single portion slice of one of the loins is what you see above. The tenderloins were butterflied, pounded thin, slathered with pesto, feta cheese crumbled atop the pesto, matchstick slices of sun-dried tomatoes and three layers of baby spinach leaves atop that, and the whole rigamarole rolled up tightly like an oriental rug, and placed into a cast iron baking pan with whole San Marzano tomatoes alongside, and a drizzling of EVOO and sprinkling of freshly ground black pepper.